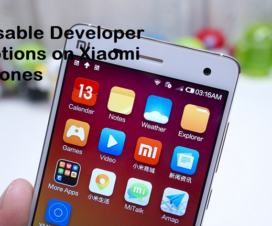 Download Apply New Fonts on Xiaomi Phones: The Xiaomi’s MIUI is an Android-based OS which comes with several customization options and lots of features. But, there are certain limitation like limited number of font’s style on your Xiaomi smartphone. But, today after there is no need to worry as here we have shared simple guide to manually download install new fonts on any MIUI smartphone. 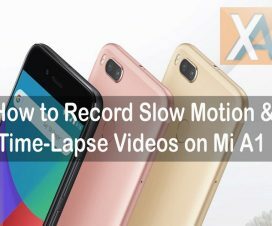 All credits goes to Android developers for their continuous efforts of finding a way to add third-party fonts on Xiaomi devices. 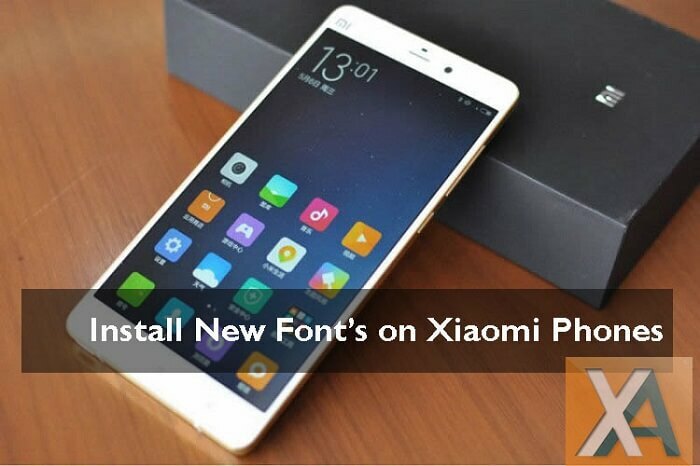 To change or apply new fonts on Xiaomi phones, users first need to install iFont app and then directly set downloaded fonts as your default font. More importantly, the process doesn’t require root access on your device. Compatible Devices: The following MIUI fonts guide is compatible with most of the Xiaomi MIUI 10 / 9 phones including Redmi Note 5 Pro, Redmi 6 Pro, Mi Max 2, Mi Mix 2S, Mi 8 SE, Redmi Y2, Redmi Note 5, and more. 1. Firstly, you need to download & install Mi Theme Editor and iFont apps from Google Play Store to your device. 2. Once installed, open the iFont app. Here you will see list of fonts. 3. Select any one font of your choice and tap the Download button. 4. After downloading the font, tap on the Theme download button located at the top right corner of the iFont app. Select ‘OK’. 1. 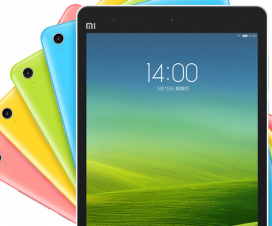 Open the MI Theme Editor app on your device. 2. Tap on Browse button and select the font which you have downloaded to your device with mtz extension. 3. Next you need to tap on the ‘Start’ button to create the font theme. Tap on ‘NEXT’ to continue. 4. Next, check the “Edit file name or path” and rename the fonts file. Doing this, you can easily find newly created MIUI theme. 5. Open the Theme app on your device and tap the user button located at the bottom right corner. 6. Tap on the Themes options and then Import option. 7. Again open the MIUI Theme folder and select the new fonts with mtz extension that you created using the MI Theme editor. 8. Finally, tap on ‘Apply’ button. 9. Once done, reboot your device to start experiencing new font which you have just installed. Enjoy! 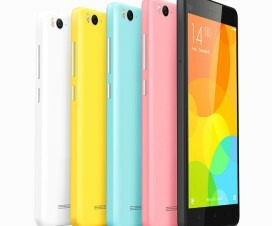 That’s the simple guide to download Install your favorite Font on your Xiaomi MIUI smartphone. For any queries, feel free to drop a comment below.